Posted on March 28, 2012 by Lupica G.
So there’s rare cars, exclusive ones and there’s also those you never even get to see on the street let alone have a chance to buy it. 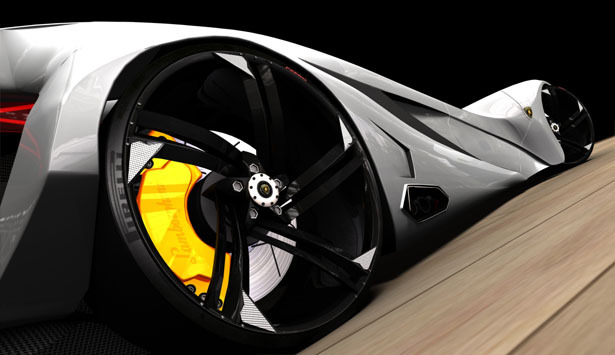 In the latter category we find this new design study by Marc Hostler which is called the Lamborghini Ferruccio concept. Even as we speak, there’s a certain Bruce Wayne calling up his buddy Alfred to find out where he can get one. It’s not on the market and it’s never going to be. 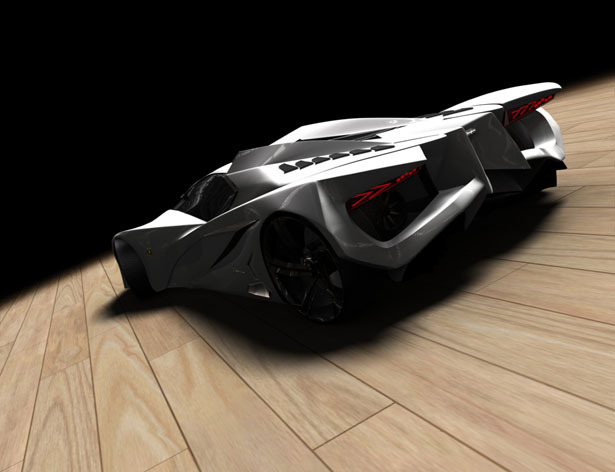 While Lamborghini aren’t planning to build the Ferruccio concept, not even as a concept, the Dark Knight might be more difficult to deter. We’re guessing he’ll love the idea of a 5.0 liter V12 engine, twin-turbocharged and a direct-injection system and he’ll be a little more flexible than the lawmakers. God knows who handles Batman’s insurance, but they probably don’t have a lot of stress about the idea of pedestrian safety. The Lamborghini Ferruccio design study seems like a gas guzzling, people killing illegal ride which is mostly due to the non-aerodynamic body. It sounds like a recipe to disaster but then again, it’s not a Ferrari. What we’re looking it is a stunning Lamborghini. None of the practical or speedy stuff is relevant here. The Ferruccio looks amazing and it has the right attitude of not giving a damn about what the rest of the world thinks. I for one think that’s pretty much amazing and if I were CEO at a certain Sant’Agata Bolognese supercar maker I’d give this designer a call or two. 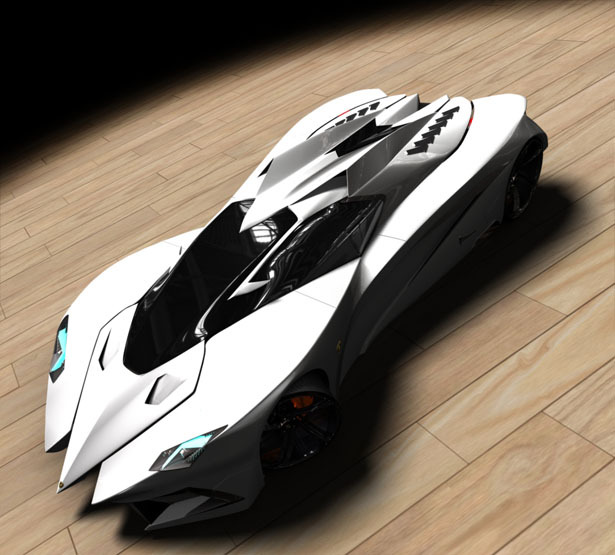 This entry was posted in Lamborghini and tagged batman, concept, design study, ferruccio, Lamborghini, stunning, v12. Bookmark the permalink.